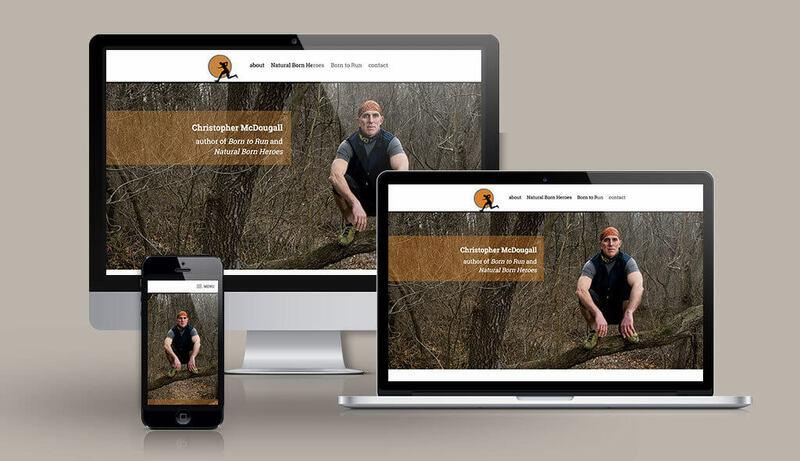 If you’ve looked through our portfolio, or our portfolio of writers, you will have seen that we’ve worked on chrismcdougall.com for many years. We were super duper excited to get to make the website for Christopher’s first book, New York Times Bestseller Born to Run. One of the reasons we were excited is because Susan and I are both avid runners. Chris’s newest new book, Running with Sherman, will be out this November so we refreshed his website to showcase the upcoming book. I personally cannot wait to read about Sherman the running donkey.